World-class performances are at your fingertips with your American Express Card. 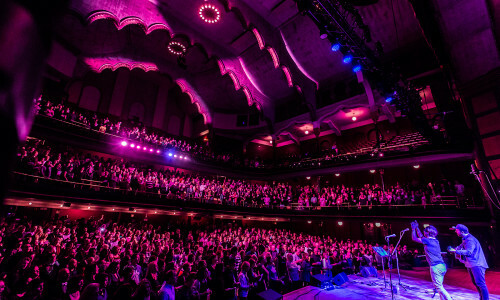 Get ready to enjoy exceptional nights out at Massey Hall and Roy Thomson Hall. American Express Cardmembers can purchase Front Of The Line® presale tickets to some of the most in-demand concerts, theatre productions, and special events before the general public. And, with Front Of The Line® Reserved Tickets Cardmembers can purchase a block of great seats reserved exclusively for American Express during the public on-sale period for many major events. Purchase must be charged in full to an American Express Card. Subject to availability and to event and ticketing agent terms, conditions and fees. Not all seats are available. All sales are final. No refunds. No exchanges. 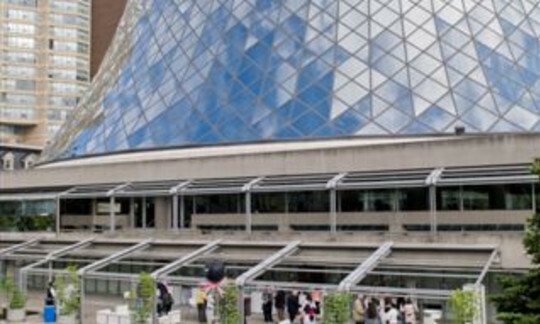 All the information you need to rent Massey Hall and Roy Thomson Hall.